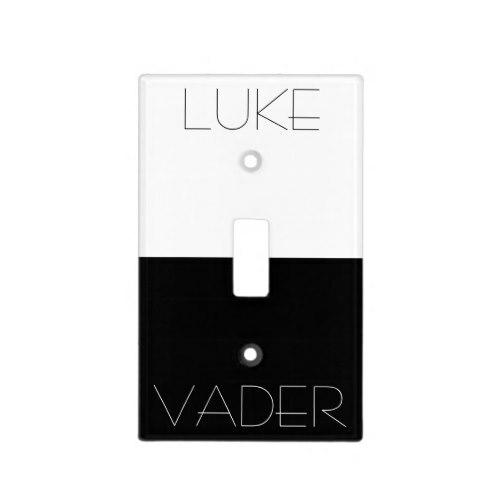 Cool, snazzy, black and white, Luke and Vader, On and Off, Light and Darkness, light switch cover, for your room, kids room, men cave, den, garage, home office. 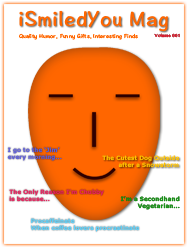 A funny, spoofy, ultra-durable, one-of-a-kind, acrylic light switch cover, to add a touch of humor to your home and office wall, living and work space. Great for home decor. Makes a fun gift for a housewarming party, host & hostess, and on birthday, christmas, holidays, Star Wars Day, for friends, family, and Star Wars fans.